If you operate in a high risk ATEX environment, zone 1, 2, 21 or 22, you understand the importance of equipment that is not only reliable, but certified to operate in ATEX environments. 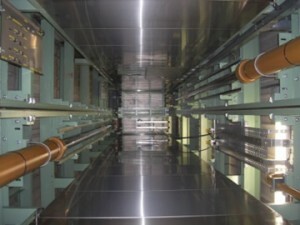 For all areas under risk of explosion, be it chemical (gas), flour mills (dust) or other, install Hydrax’s ATEX Explosion Proof Lifts for hazardous areas. 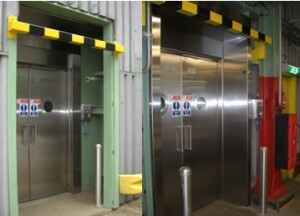 These lifts utilise a unique and ‘proven safe’ hydraulic drive system & intrinsically safe control circuits, designed especially for such high-risk situations by using components that will not spark or react with the surrounding area. 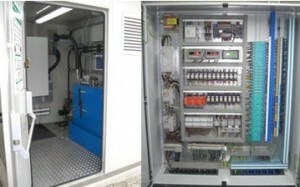 Hydrax specialises in this type of lift, and provides expert design, full Baseefa certification, installation and support.